How Will The Current Economic Situation Impact The 2009 World Series of Poker? I've heard some pretty dire predictions regarding the 2009 World Series of Poker over the past few weeks, in particular the main event. I've heard numerous people say that the main event will have 4,000-5,000 participants at the very most, and that all of the preliminary events will see lower numbers as well. To put this into context, the 2008 World Series of Poker main event had 6,844 entrants. Their argument is pretty simple - the collapsing global economy will result in much smaller field sizes this year. This is all fine and well, however I think that these people are dead wrong. I believe that when mid July rolls around, we will all be marveling at just how well the World Series of Poker did, despite the horrific economy. I think that the field sizes will be very strong, and I wouldn't be surprised if the main event came very close to matching last year's totals. I think that 6500+ entrants is a certainty. 1. The top online poker rooms continue to grow despite the poor economy. 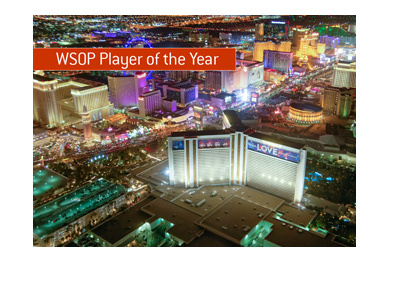 Rooms such as Pokerstars and Full Tilt Poker continue to grow, so there is no reason to think that they won't award even more World Series of Poker packages than they did last year. Pokerstars, the largest online poker room in the world, is quite a bit larger than they were last year. A larger client base = more WSOP packages being won. 2. Continued international expansion. Last year we had a very noticeable international presence at the WSOP. 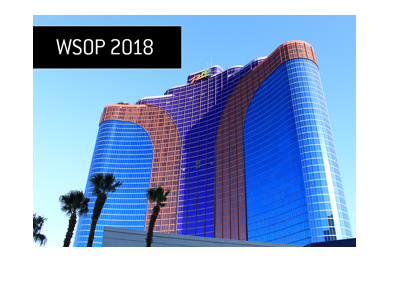 The online poker industry is sinking an incredible amount of effort and dollars into marketing to potential customers outside of North America and Europe, and I believe that this effort will continue to pay off at the 2009 WSOP. 3. Poker players aren't going to skip the World Series of Poker, no matter what. The economy could be 10 times worse than what it is right now, and most players would still find a way to make it out to Vegas this summer. 4. Numbers for a few major tournaments in 2009 have actually been up compared to last year. 1,347 players participated in the 2009 PCA main event (compared to 1,136 players the year before), while the 2009 edition of the LAPC main event had 696 entrants (compared to 665 the year before). The 2009 PCA main event had a higher buy-in and still destroyed last year's numbers. 5. The recession started in December of 2007. Ok, things are worse than they were last year at this time, but the economy wasn't exactly strong last summer either. 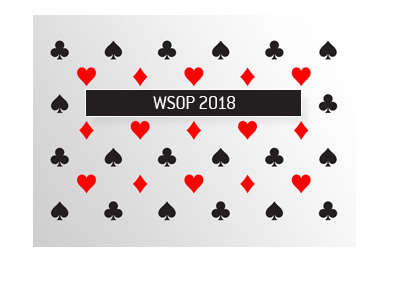 Bottom line - I think the people who are predicting drastically reduced field sizes for this year's WSOP are going to be in for a big surprise.